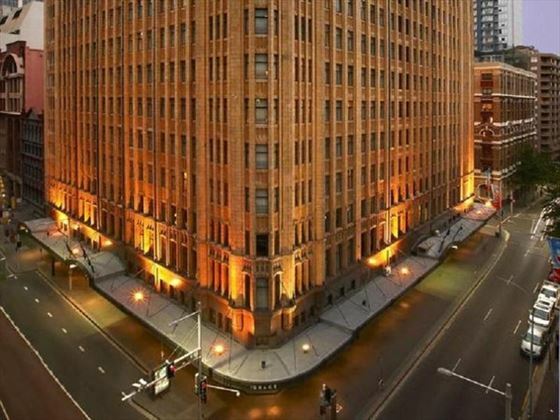 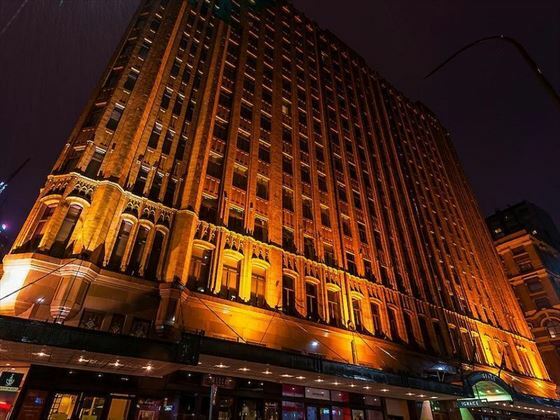 Originally built in the 1920s as a grandiose showpiece, The Grace Hotel has been restored to all of its former glory and is now one of Sydney’s finest heritage hotels. 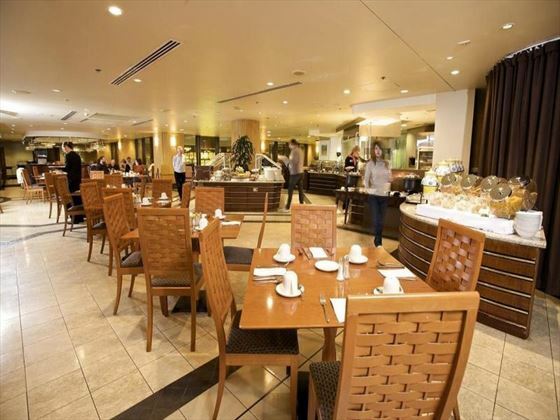 The stunning neo-Gothic architecture makes it stand out from the outside, but a contrasting art-deco interior makes it feel warm and modern when you’re inside. 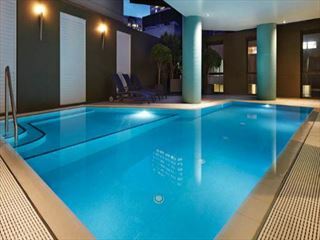 Whether you’re stopping for a bite at the Grace Brasserie and a relaxing dip in the pool or just using the hotel as a base to explore Sydney you’ll enjoy every second of your stay at The Grace Hotel. 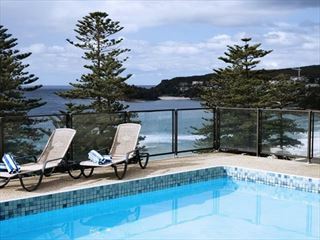 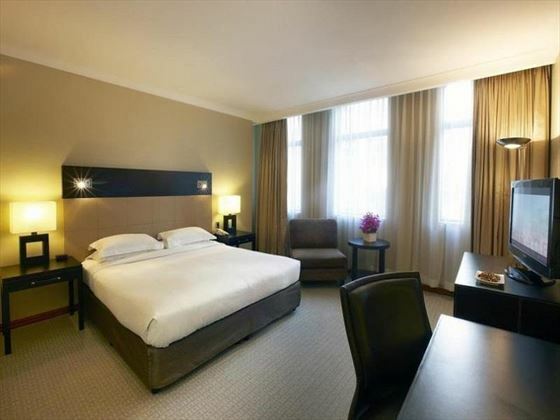 The hotel enjoys a truly superb location at the center of Sydney’s Central Business District (CBD). 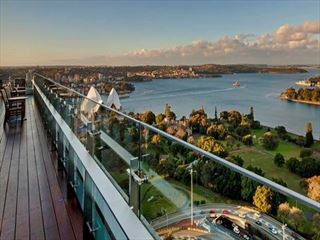 This places it only minutes from many of Sydney’s finest shopping areas and attractions including Pitt Street Mall, the Queen Victoria Building and George Street.